With nearly 20 years of experience in the change management consulting and office furniture industries, Mary Beth Oakes founded Choreo to help clients leverage the workplace as a strategic tool. With a focus on productivity and engagement, Mary Beth has developed transformational implementation strategies for clients such as Eli Lilly, Imclone, Rolls-Royce, Cummins, Roche Diagnostics, and Wellpoint. In 2010, Mary Beth received a scholarship from Eli Lilly to attend the Tuck School of Business Executive Minority Business Program at Dartmouth University. Mary Beth is the former VP of Marketing & Communication at Business Furniture, Indiana’s largest provider of office furniture. 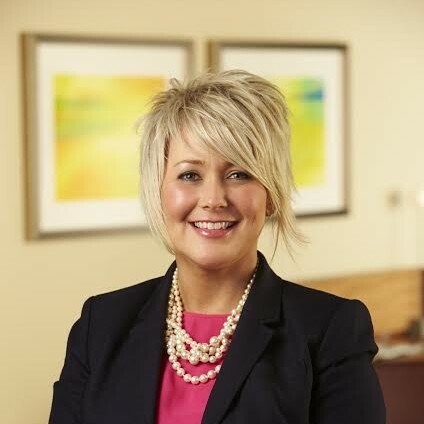 Mary Beth also serves on the boards of the National Association of Women Business Owners (NAWBO-Indianapolis), Indy Reads and the Indianapolis Zoo.